Indication Price (from): $2,884 per person sharing * View all prices. 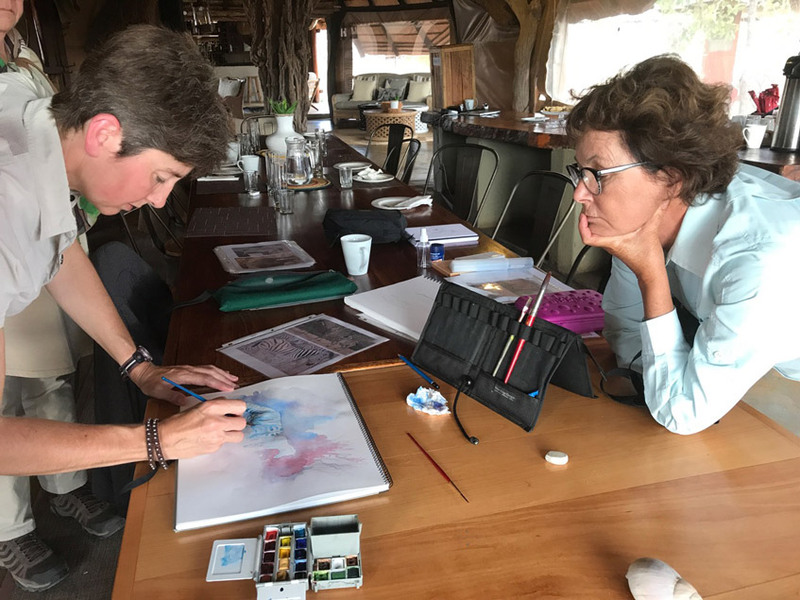 Join professional wildlife artist Alison Nicholls on this art safari at Kambaku Safari Lodge in the highly-acclaimed Timbavati Private Nature Reserve. The reserve shares unfenced borders with Kruger National Park, and the wildlife roams unhindered. Read this blog post and watch this video explaining what an art safari is all about, and this video to understand Alison’s approach to art. 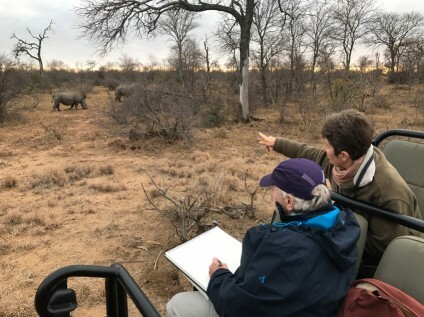 Wildlife viewing is excellent and Timbavati boasts regular sightings of the Big 5 (lion, leopard, rhino, elephant, buffalo) and other species such as zebra, hippo and giraffe, and predators such as cheetah, hyena and African wild dogs, which are regular visitors to the property. 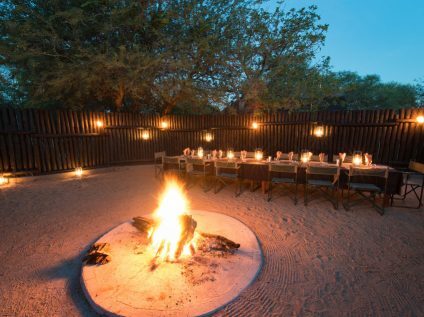 All in all, the Timbavati is one of the most acclaimed reserves of the Greater Kruger Area, and thus an ideal enclave in which to base this thrilling art safari. Morning and afternoon game viewing activities will be vehicle based, making use of a private open vehicle with a ranger, with no other camp guests sharing the drives. This will allow the group to remain at sightings for as long as they wish to – for sketching purposes. 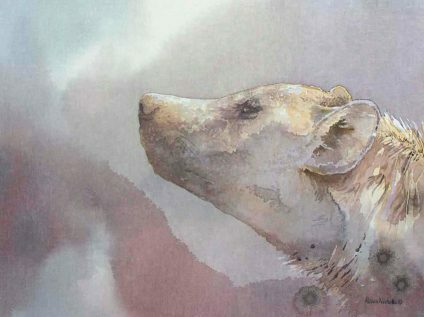 Alison Nicholls, a professional wildlife artist, will share with you her art techniques and teach you how to create your own wildlife field sketches. 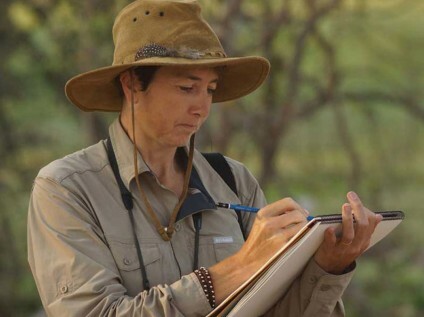 Whether you’re a beginner or a seasoned artist, Alison will help you improve by offering advice during game drives and workshops back at the lodge. This safari allows you to experience the African bush in a new way, learning creative skills in a beautiful and relaxed environment. 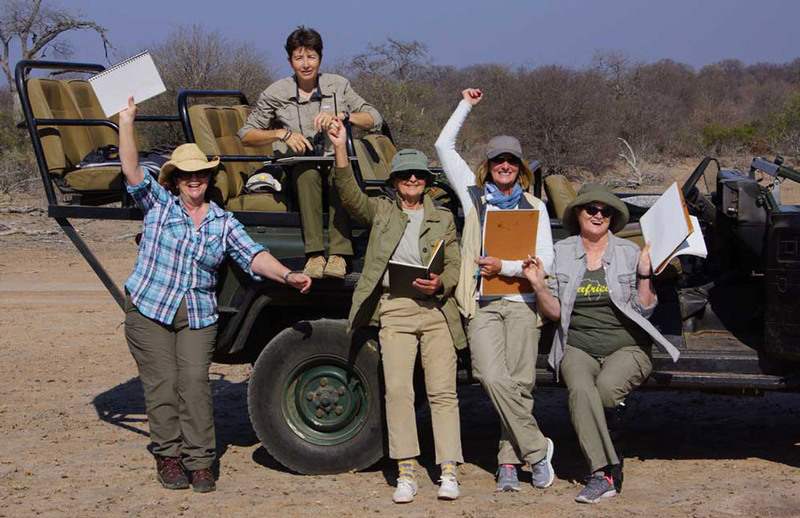 Arrive at Eastgate Airport (Hoedspruit) where you will meet your guide Alison Nicholls and the other members of your group. Once everyone has arrived, you will transfer to Kambaku Safari Lodge on the eastern reaches of the Timbavati Private Game Reserve. Once here you will check into your room and acquaint yourself with Kambaku – your home for the next four nights. After a light lunch Alison will give a short demonstration, showing how she uses simple shapes to begin her wildlife sketches. 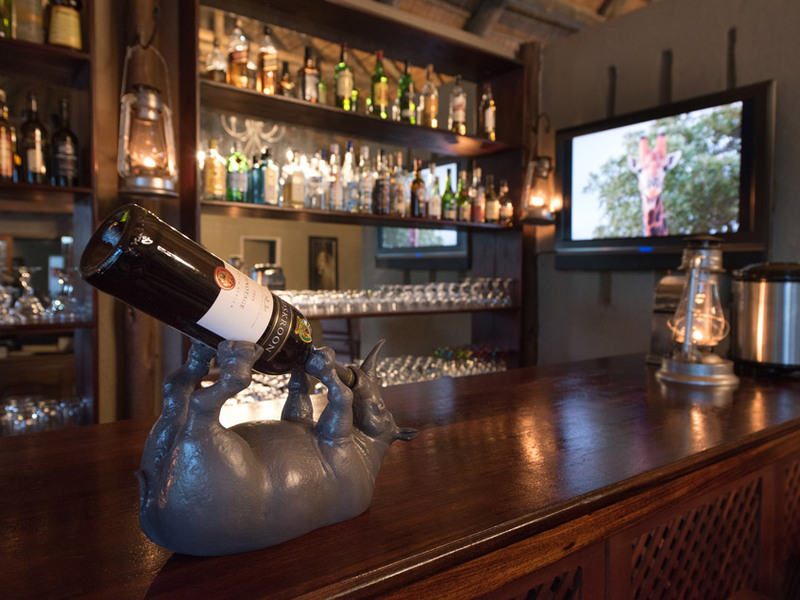 With your materials in hand and Alison offering advice, you will embark on your first art safari game drive. Alison will sit in the middle row of the vehicle on drives, allowing her to easily talk to every guest. 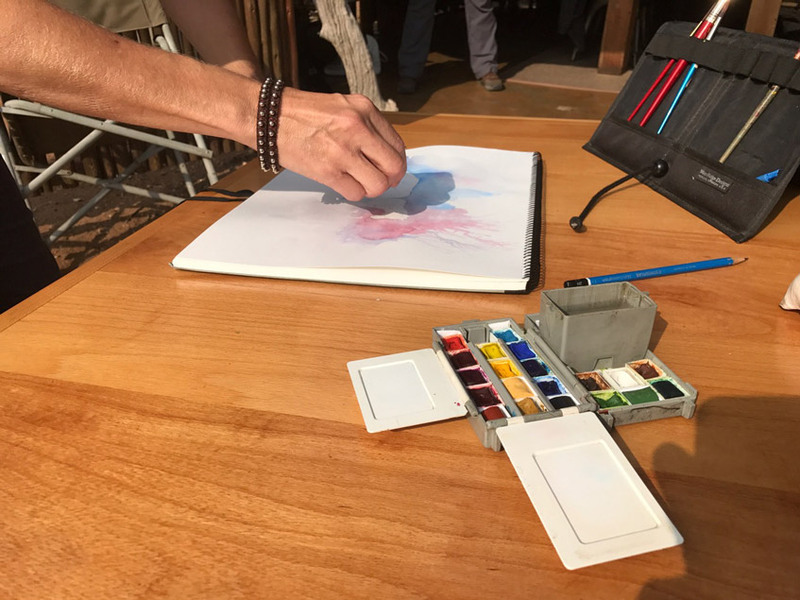 The main aim of the art safari is to teach guests to sketch wildlife quickly and confidently, and so most sketching on game drives will be done in pencil, pen and other dry materials - with the aim of completing as many sketches as possible. Watercolour and other materials are more suitable for finishing off your artwork back at the lodge, but may be added during game drives if time allows. During any of the game drives you will enjoy a plethora of game sightings such as elephant, rhino, buffalo, impala, kudu, zebra, giraffe, steenbok, duiker, mongoose, baboon, vervet monkey and hippo. Leopard and lion, Africa's biggest cats, prowl the bushveld and their calls can be heard in the night while you are falling asleep. The lions are famous in the Timbavati and their prides have been followed for years. Other fantastic predators found here include spotted hyena, black-backed and side-striped jackals, caracal, crocodile, cheetah, serval and African wild dog. You will return to the lodge for brunch, after which Alison will discuss with you the options for an art workshop during the midday hours. High tea is served at 15h00, followed by an afternoon game drive. 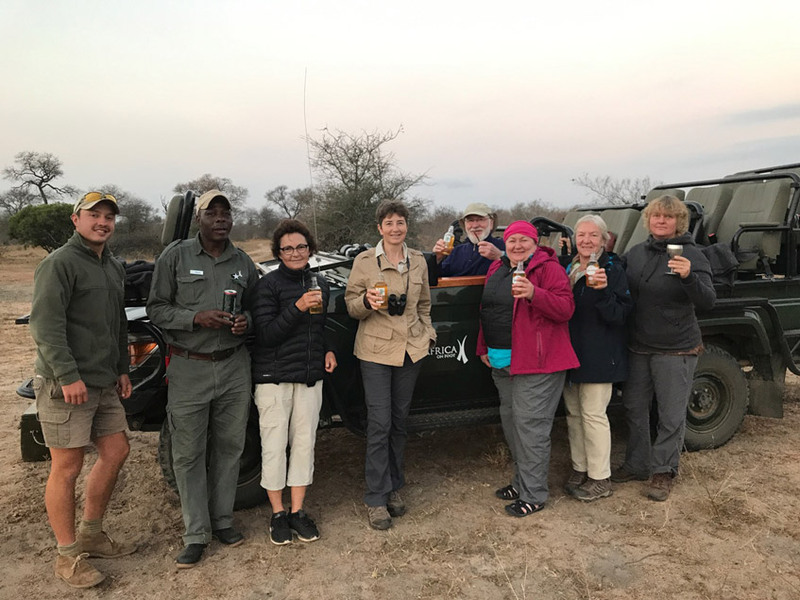 After a stop for sundowner drinks, you will slowly return to camp, keeping an eye out for some of the nocturnal species that will emerging as the shadows lengthen. At around 19h30 dinner is served and the following day’s art safari plan and sketching activities will be discussed. 12h00 - 15h00: This time will be spent at camp where guests can choose to sleep, relax by the pool or get creative in an informal art workshop with Alison. In addition, Alison will be available to give short individual critique sessions. 19h30: Return to camp for a hearty dinner and a chat about the next day’s art safari activities. The morning game drive will be followed by a farewell brunch, checkout, and departure from Timbavati, with new and long-lasting memories and a renewed creative outlook on nature and wildlife. All participants will be dropped at Eastgate Airport to fly back to Johannesburg International Airport. If you intend to depart from Johannesburg on this day, we recommend that you choose an early evening (18h00) or night departure. Africa Geographic Travel will gladly arrange any extensions or pre-trip accommodation bookings/program you may need in Johannesburg (or elsewhere in Africa). 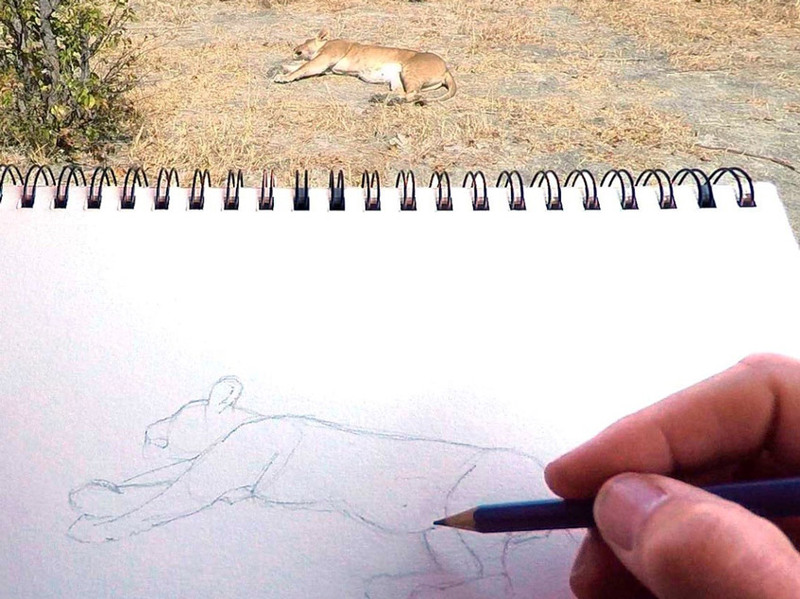 If it is your first time on safari, you will understandably want to take a lot of photos before settling down to sketch. This is absolutely fine, but if you want to make the most of Alison’s art tuition, we recommend that you schedule your Art Safari after other safari activities rather than as your first destination. Meet and greet at Eastgate Airport (Hoedspruit), return transfers from Hoedspruit to Kambaku Safari Lodge. All accommodation. 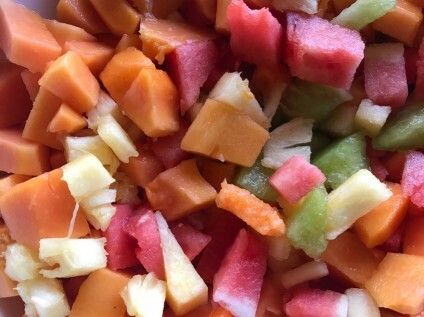 All meals (starting with light lunch on arrival day, and ending with brunch on departure day), coffees and teas, local beers and soft drinks with meals. 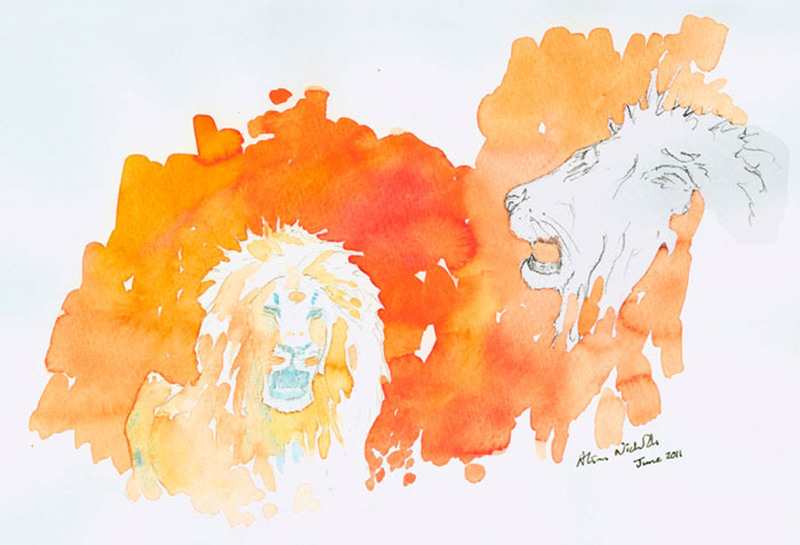 Art tuition by Alison Nicholls throughout the safari, including twice daily game drives in a private vehicle and informal sketching workshops. Access to the hide, Wi-Fi and gym. 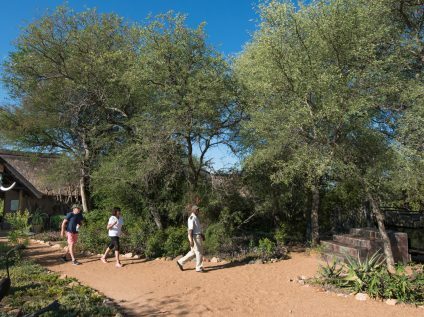 All conservation and entrance fees to access the reserve. 24/7 office support and SATIB 24 Med Evac support. International or domestic flights, or road transfers to reach Hoedspruit. Visas, items of personal nature, telephone calls, laundry, travel and medical insurance, gratuities, excess baggage charges, laundry, or any activities not specified in the itinerary. The Timbavati is part of the Greater Kruger ecosystem, which offers a unique and extraordinary wildlife experience. All of the coveted Big 5 characters can be spotted here, including the elusive leopard. The 53,400 ha / 534 km² game reserve lies at an altitude of 331-538 m / 1086-1765 ft in South Africa’s lowveld. 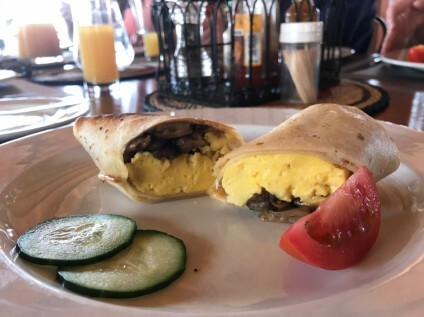 It is easily accessible from the small town of Hoedspruit, which is barely 60 km away from the Timbavati’s main gate and has an airfield that has regular scheduled flights from major cities in South Africa. The main habitats in the reserve are grassy plains, mixed woodland and riverine forest. During the dry season the vegetation is sparse and wildlife congregates around watering holes, making finding them easier than during the summer months. There are several resident lion prides that traverse the area. In addition to the Big 5, animals that are regularly sighted include giraffe, zebra, warthog, spotted hyena, baboon, hippo, impala, kudu, vervet monkey, waterbuck, wildebeest, bushbaby, mongoose, duiker and steenbok. 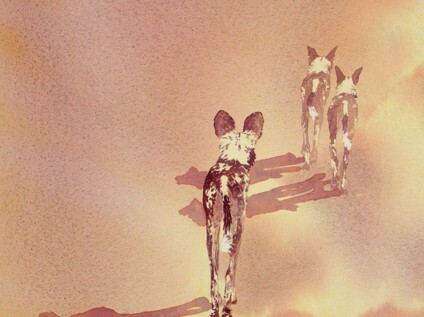 You might also see wild dog, cheetah, honey badger, porcupine, aardvark, civet, caracal and serval. Birds that are regularly seen are vultures, owls, bee-eaters, rollers, eagles, bustards, hornbills, starlings and shrikes. 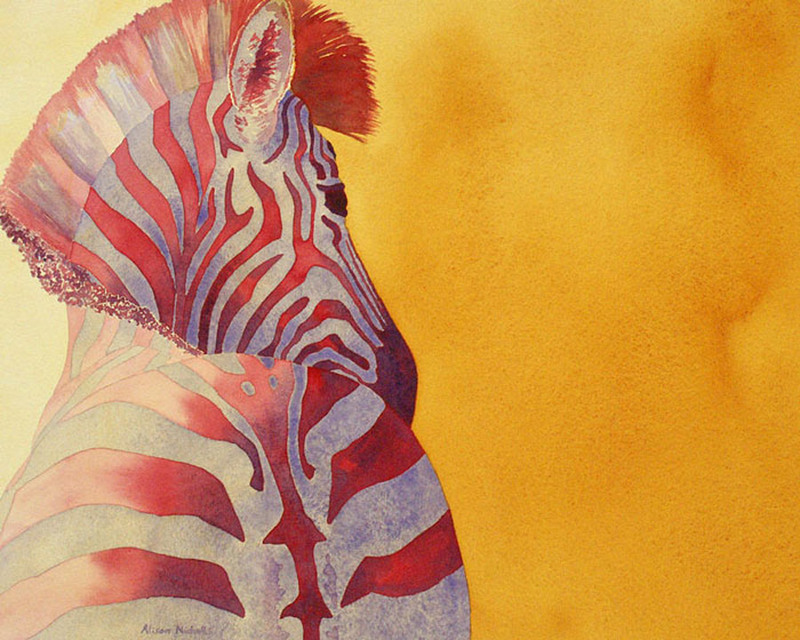 Alison Nicholls is a professional wildlife artist who lived in Botswana and Zimbabwe for 9 years. 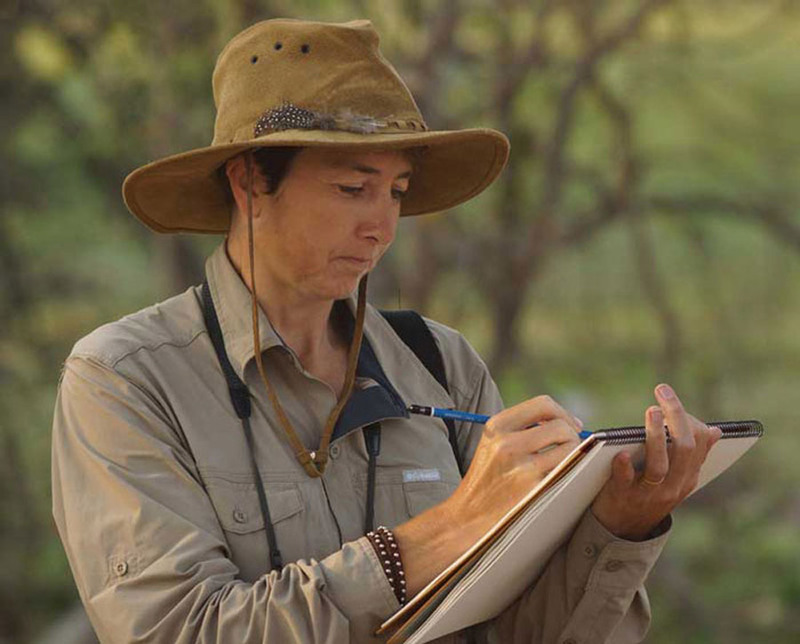 Sketching wildlife in the bush is an essential part of her work and the inspiration for her larger studio paintings comes from these hours of observation and wildlife sketching. Alison Nicholls is a signature member of Artists For Conservation, the Society of Animal Artists, and a member of the Explorers Club and Salmagundi Club in New York City. 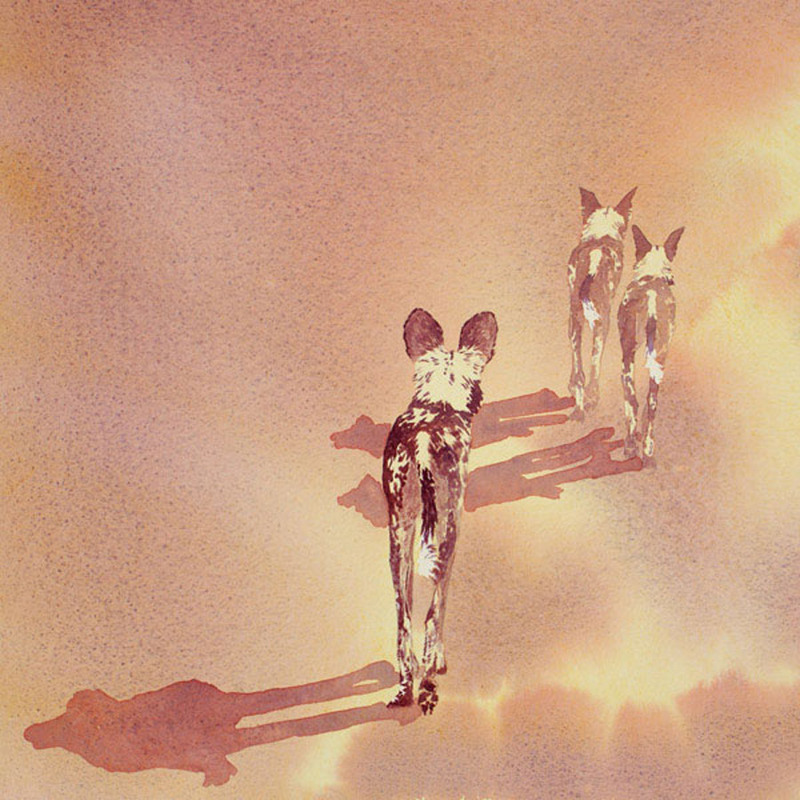 Her work has been featured in wildlife art magazines in the USA and UK. 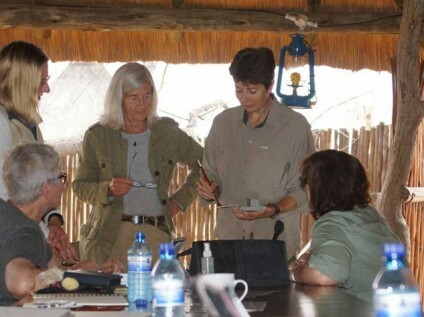 The US Department of State used her work to promote the “Coalition Against Wildlife Trafficking” initiative and her work has been exhibited at the Botswana Mission to the United Nations in Manhattan. 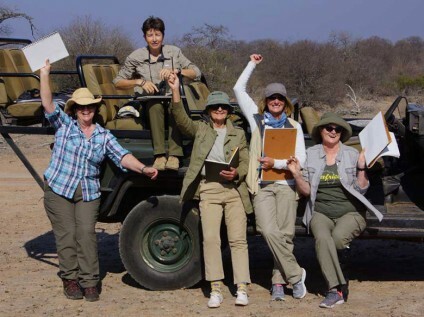 Her Conservation Sketching Expedition program allows her to visit African conservation projects, and then use exhibitions to raise awareness and funds for the project on her return to the USA. 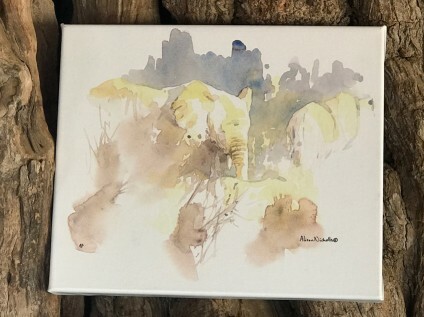 She lectures about Africa, wildlife and conservation issues in the region and donates a percentage from every sale to support African conservation projects. 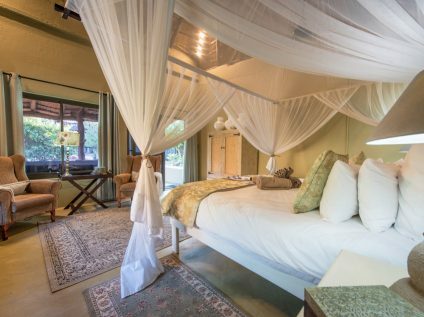 Accommodation: Kambaku Safari Lodge, Timbavati Private Nature Reserve. Kambaku is an owner-run lodge that provides a unique personal service and completely relaxing atmosphere for visitors to relax and absorb the space, scent, sounds and feelings that only the bush can offer. 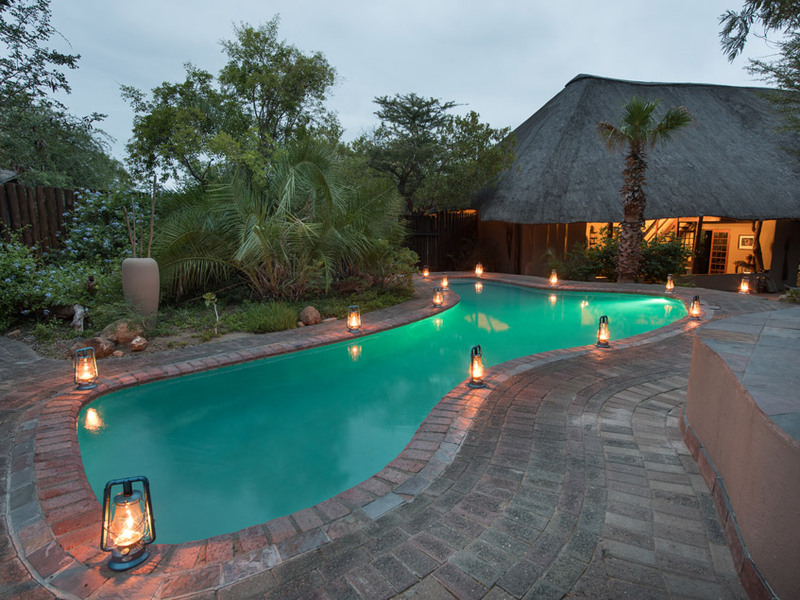 The eight thatched chalets at Kambaku accommodate 16 guests. The layout and design of these rooms makes the lodge ideal for hosting small and intimate group safaris. 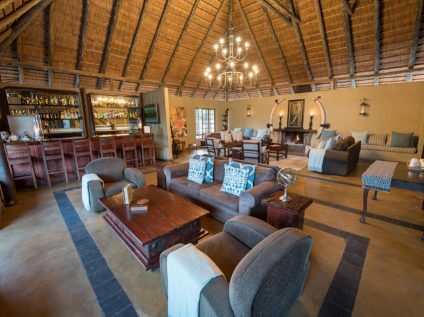 The chalets and main lodge all overlook a private waterhole where constant wildlife activity can be observed and enjoyed either from the privacy of your chalet or from the main lodge area. 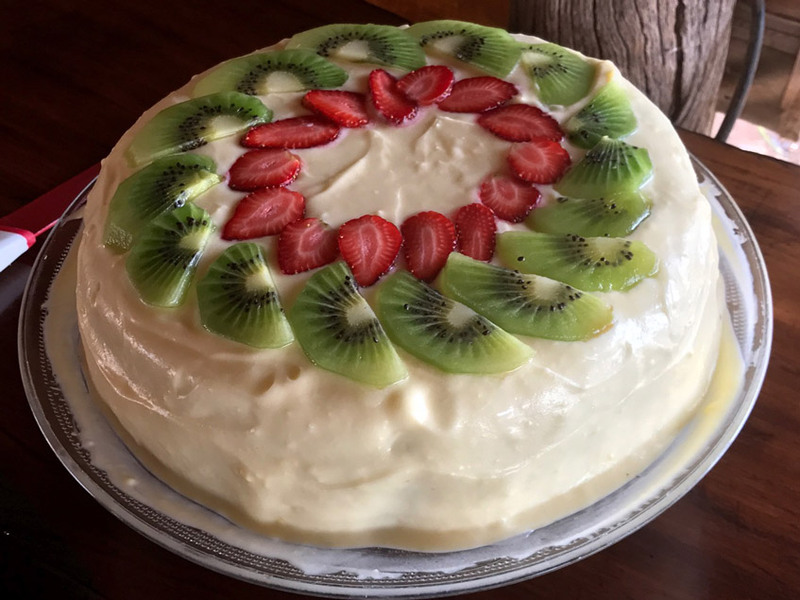 The managers have put their experience and special flair for wilderness cooking to good use, so be prepared for some scrumptious bush cuisine and delicious meals served in relaxed and rustic settings, to add a further touch of ‘memorable’ to the occasion. Environmental consciousness is a high priority and as such the use of solar power and gas, with only minimal electricity aims at minimizing the environmental footprint created by the lodge. Difficulty: This art safari is largely vehicle based and is not strenuous. Walks are optional. 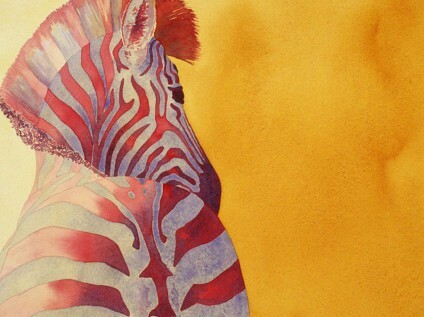 Group size: The art safari has been limited to 6 artists and your art guide Alison Nicholls. 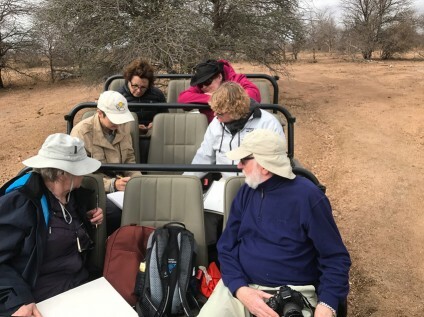 Game drives: Game drives will be conducted by one of Kambaku’s professional safari guides, using an open safari vehicle with three rows of comfortable bench seats. As we have a maximum of six guests on the safari, there will be only 2 guests per row, so each guest has an outside seat and space for their materials. One seat will be next to the driver and non-artist participants will be seated here. Alison will sit in the middle row, allowing her to teach and talk to every guest during drives. The main aim of the Art Safari is to teach guests to sketch wildlife quickly and confidently, so most sketching on game drives will be done in pencil, pen and other dry materials. 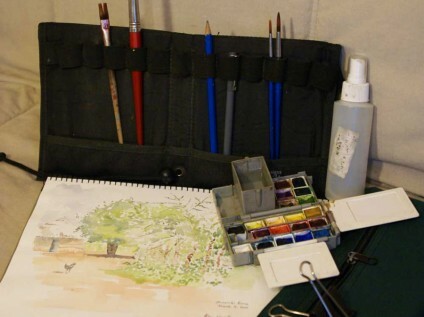 You will stop frequently to sketch and Alison will assist you with sketching tips, instruction and advice. 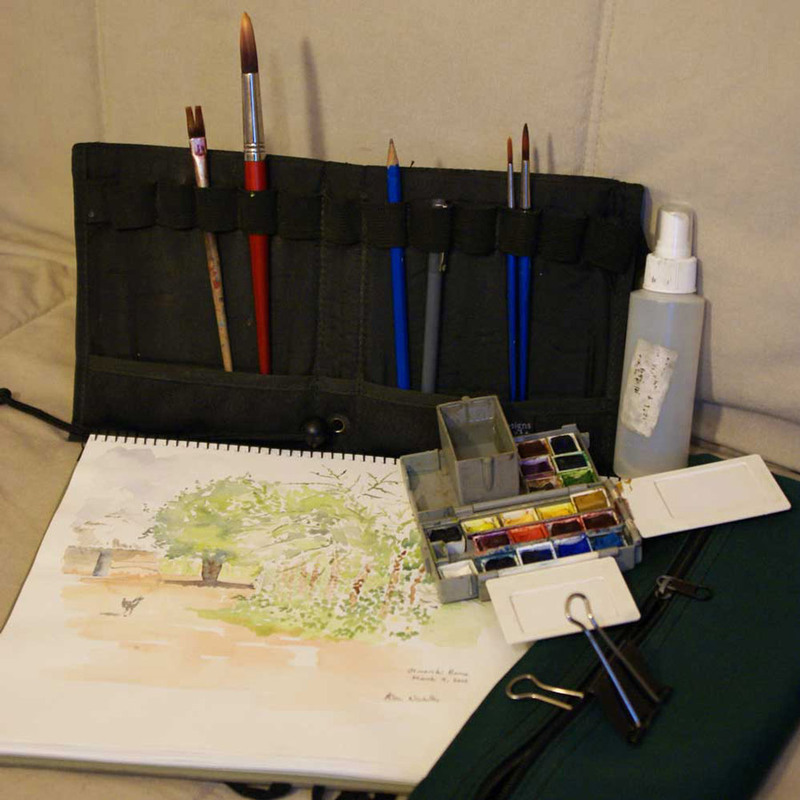 Her preferred media is graphite pencil or ink, but if circumstances allow, you will be able to use watercolors as well. You will also stop to look at vegetation, tracks and other interesting things that will enrich your sketches with appropriate detail. All drives include a chance to stop and stretch your legs and enjoy refreshments. Adding colour to your sketches and how to use colour to show distance, heat, dust, light, shadows, etc. 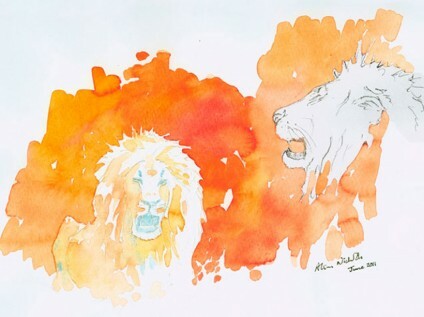 How to use a sketch as the basis for a studio painting. Different ways of creating a field sketchbook – by species, by day etc. Booking and payment details: Once you have decided to join one of our safaris, email us or download a booking form, which will include details relating to deposit and final payments etc. As our groups are small they fill up quickly. 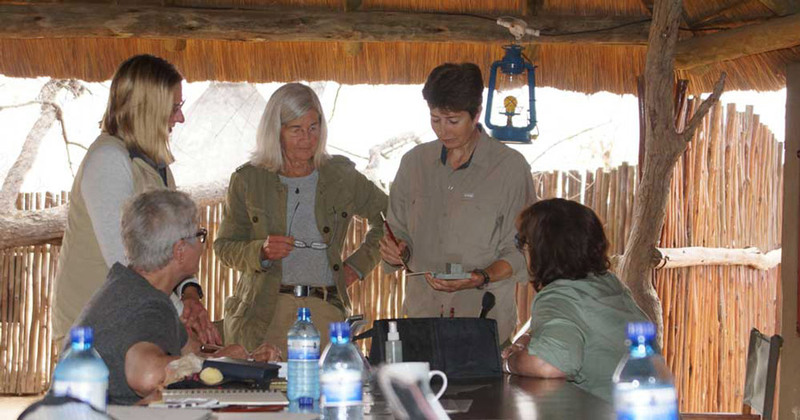 “It was amazing to have Alison right there on every game drive offering ideas and suggestions. I can’t believe in such a few short days how quickly I improved my sketching!” – Barbara Womack.